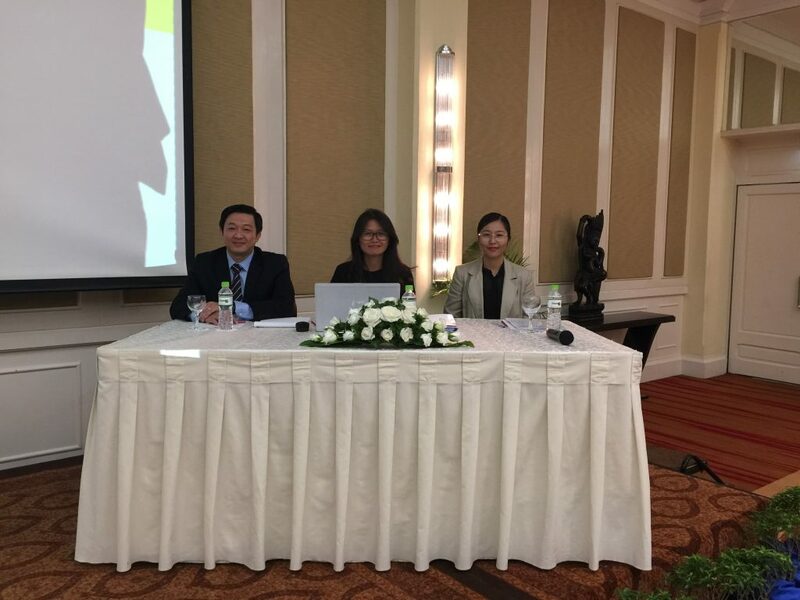 On 19 October 2018, Borapyn Py, DFDL Cambodia Tax Country Associate Director, and Sophal Yun, DFDL Cambodia Corporate & Commercial Practice Group Consultant, discussed key changes to the tax and labour regimes that critically affect banks in Cambodia. 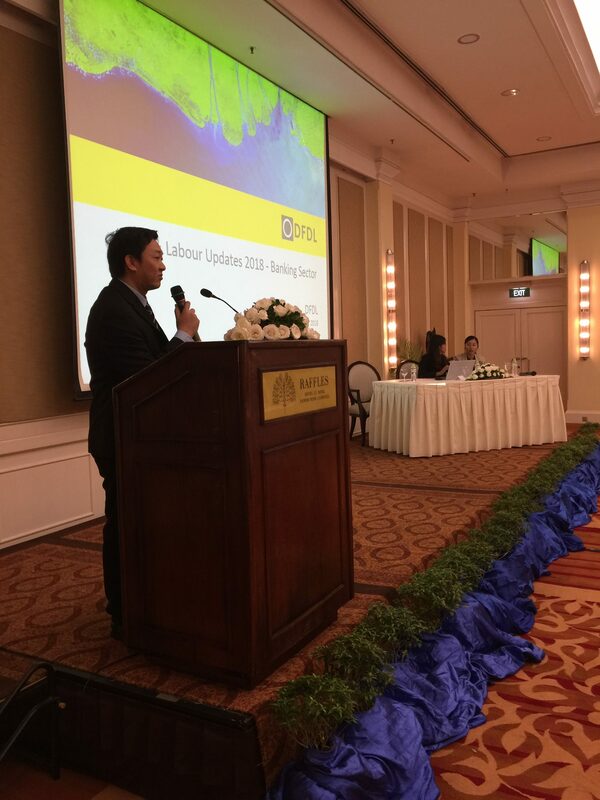 During this breakfast talk, our experts discussed the tax audit process, the new tax law, the labour law amendments affecting termination pay, minimum wage reform, the National Social Security Fund, and many more. The audience gained crucial insights and our speakers offered practical solutions on minimizing disruption to affected companies. The session was well received by over 40 participants, finishing with an engaging Q&A session where attendees of the seminar had enlightening exchanges with our experts. 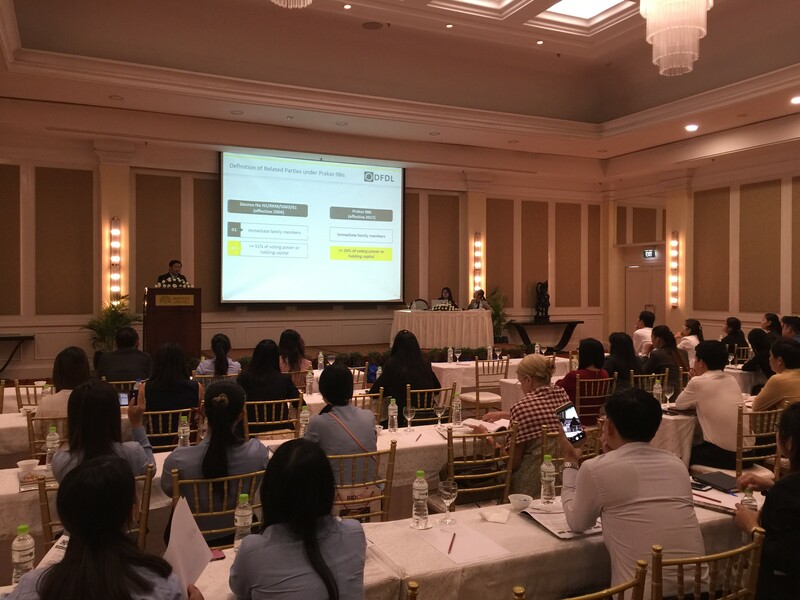 2018 has been a significant year in terms of taxation and labour developments in Cambodia, marked by the introduction of notable new legislation. These new changes have caused much concern to those operating in the banking sector in Cambodia. 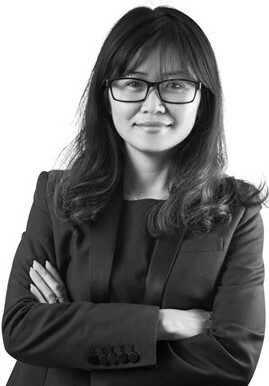 Borapyn Py, Tax Country Associate Director, and Sophal Yun, Corporate & Commercial Practice Group Consultant, will discuss the key changes in the tax and labour regimes that are critical to the banking sector, while offering practical solutions to minimize any disruption to your organization. Overview of the requirements for foreign employee quotas, foreign employee work permits and visas. We hope you will join us for this informative session. Places are limited, be sure to register now. If you have any questions or require further information, please do not hesitate to contact us: events.cambodia@dfdl.com. * For any cancellation, please inform us by way of e-mail before 6pm on 18 October 2018.